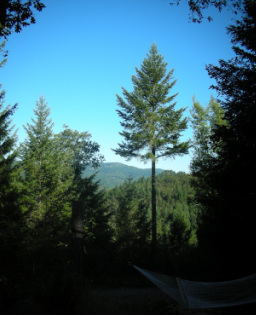 2011 marked the 10 year anniversary of Fancyland, a queer intentional community, land project and homestead in Northern California. Comprised primarily of oral history interviews, this documentary tells the story of the first 10 years, looking at the next fancy decade to come. Fancy Decade was exhibited at the Fancyland 10-year anniversary celebration in July 2011 and at quEAR, an international audio festival, in Berlin, Germany in August 2011. A tour with residents of Fancyland gives potential visitors an aural snapshot of the land, structures and history of the project. Produced by Honna Veerkamp in 2012.